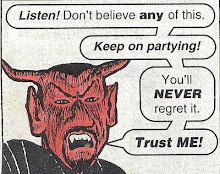 Other Places will take you elsewhere in the mindworld of contemporary music -- a crash course in the psychogeography of current cosmic vibes. As always, our events are synergistically infused with the choicest all-night hypnagogic dance vibes. Each O.P. showcase will feature live acts from a different region of the world, located outside of NYC. 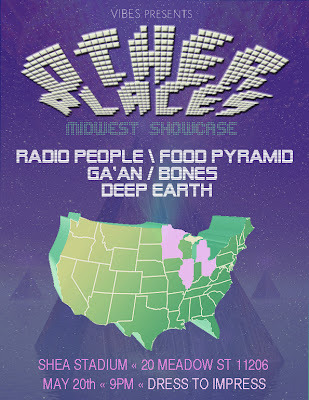 All of the bands in this edition of OTHER PLACES are from Midwest, America. This installation will take place at Shea Stadium, one of Brooklyn's favorite DIY loft spaces. Located near the Grand St. L train, Shea features a great sound system and outdoor balcony. Food Pyramid - "Cruisin" from moon glyph on Vimeo. Deep Earth - "House of Mighty II" from moon glyph on Vimeo.